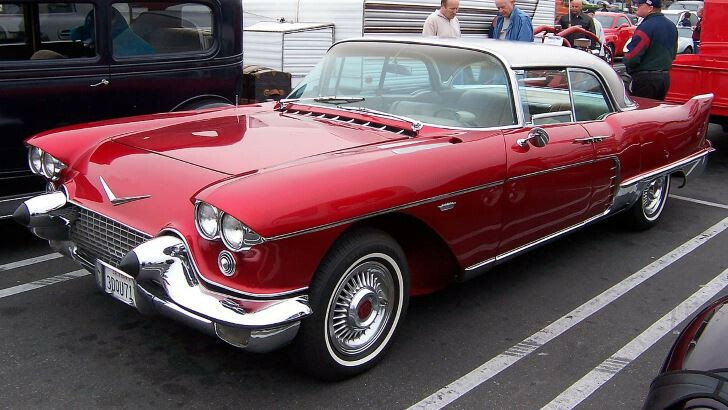 This is the American Classic Car quiz that has 10 questions. In case of an incorrect answer, you will return to the same question until the correct answer is given. Can you answer all the questions from the first try? Quizzzes.com we create quizzes about cars, history, science, animals, personality quizzes and much more! Test your knowledge and share results with your friends.